Reactions following the voting of the Prespes agreement by the parliament of Greece were immediate. 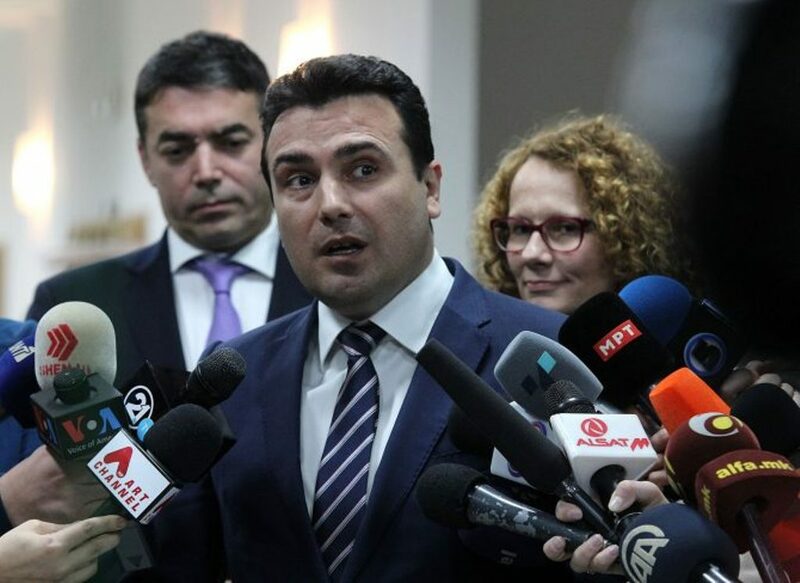 The first one to react was PM Zoran Zaev, who posted a message on Facebook congratulating his Greek counterpart, Alexis Tsipras. “Congratulations my friend Alexis Tsipras. Together with our peoples we reached a historical victory. Long live the Prespa Agreement! For eternal peace and progress of the Balkans and in Europe!”, Zaev posted on Twitter. Foreign minister Nikola Dimitrov wrote on Twitter that the country solved its biggest external contest. “We solved the biggest external political problem that had plagued us so much. We opened the doors to our future, we defended our identity and secured a solid future for the next generations”, said Nikola Dimitrov, Foreign minister.